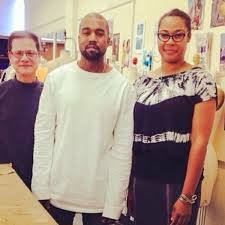 Kayne West Must Serve Community Service At Fashion School. Poor Kanye! He must really be learning his lesson having to suffer through his days of community service at a fashion school. He must be exhausted every day when he gets home! Yes, you heard that right. Kanye West will not be picking up trash on the side of the road anytime soon because he will be teaching at a fashion school. 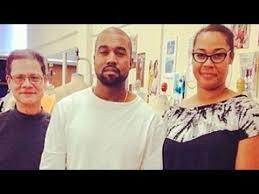 According to TMZ, Yeezy hit up the LA Trade Technical College Monday in his paparazzi beat down criminal case to speak with students about his personal experiences in the fashion business. This is Kanye’s third visit to LATTC in the last six weeks. Today’s lesson was all about design, and the class lasted three hours. Back in March, Kanye cut a plea deal to avoid jail time by agreeing to 24 months of informal probation and 250 hours of community service. Kanye has been using up his hours by speaking at multiple colleges. Of course, you didn’t expected him to be wearing an orange vest and a hard hat shoveling on the side of the road, did you?